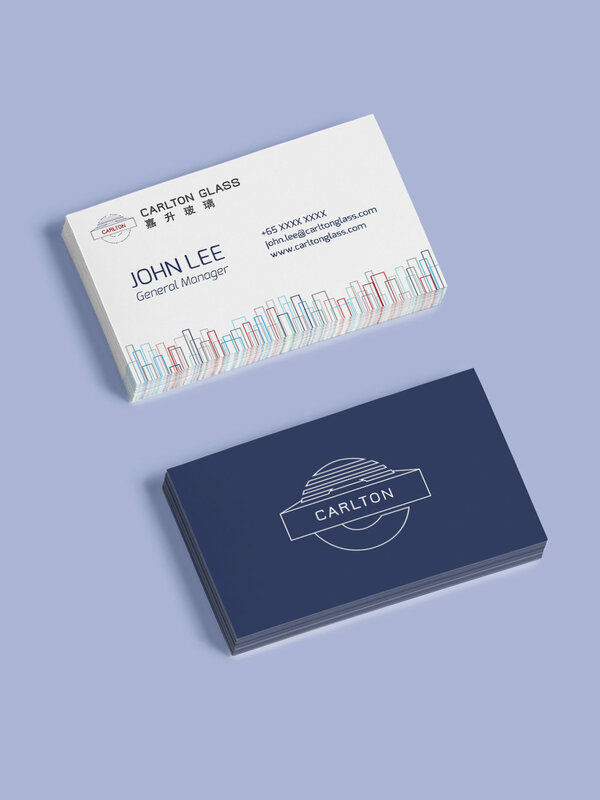 Re-branding for Carlton Glass, a prominent glass supplier with its own in-house glass processing line in Singapore. 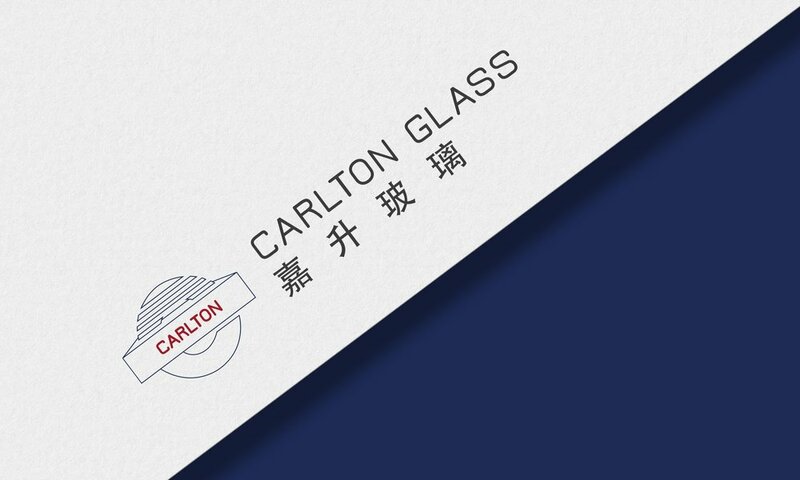 Carlton Glass is a prominent glass supplier with an in-house glass processing line in Singapore. Founded during the 1980s, the business has proven its mettle with over three decades of expertise in technological innovation and glass customisation. The company wanted to update the look of their brand, so we worked on refreshing the existing visual identity giving it a more contemporary and long-lasting appeal. We also designed collateral for Carlton Glass' 30th Anniversary Appreciation Dinner, where the new brand identity was launched. Does your brand need a visual refresh?